A walk through the children’s section of any bookstore or library shows there’s no shortage of books about animals. They’re often seen as a favourite, with photos of cute baby animals awakening the curiosities of young children who are starting to learn and explore. Field trips to museums are used to help children learn about science and the arts, but when it comes to teaching children about animals, a different type of experience is usually involved. 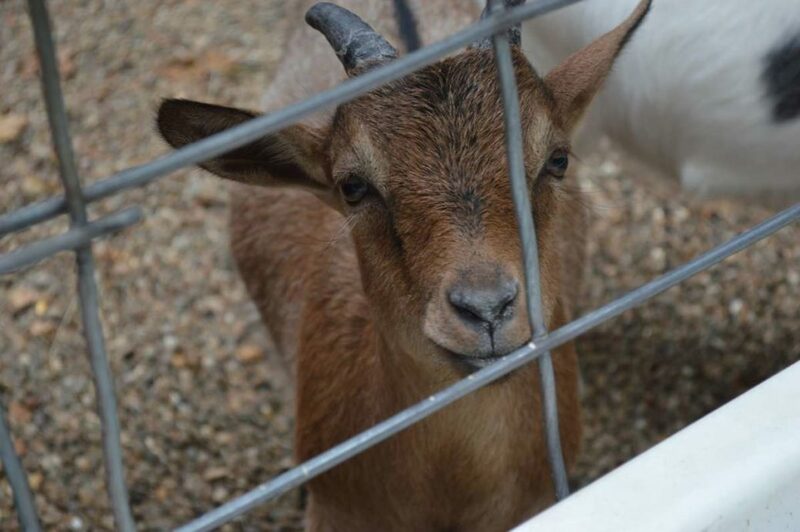 You can find petting farms are everywhere, especially during the summer and fall months where weekend agendas are filled with fairs, festivals, and trips. Some exhibitors even allow their animals to be rented for parties and gatherings. Petting farms are marketed as a fun, hands-on family experience where children can pet, feed, and interact with a variety of animals. 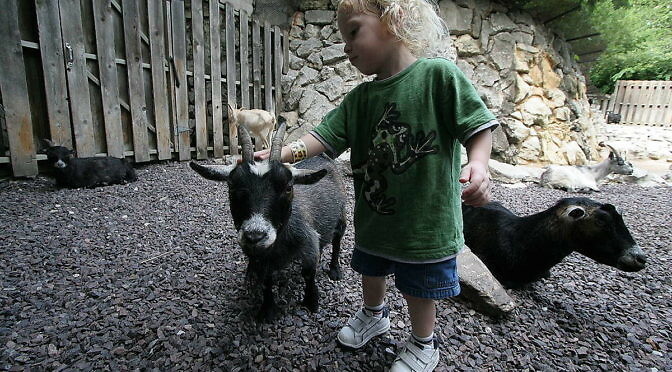 Ponies, sheep, goats, llamas, pigs, and even exotics animals can be found at these establishments. And of course, cameras are encouraged so you can take advantage of those photos ops. This might seem like a fun and completely innocent way to teach children about animals, but is it providing a true educational experience? Not really. Plus lack of a true educational experience isn’t the only reason you should forego that trip to a petting farm. There are legitimate concerns connected to health, safety and general animal welfare. Any parent will tell you that germs are always a concern when you have children, but the worry goes beyond catching a virus from friends at the playground. 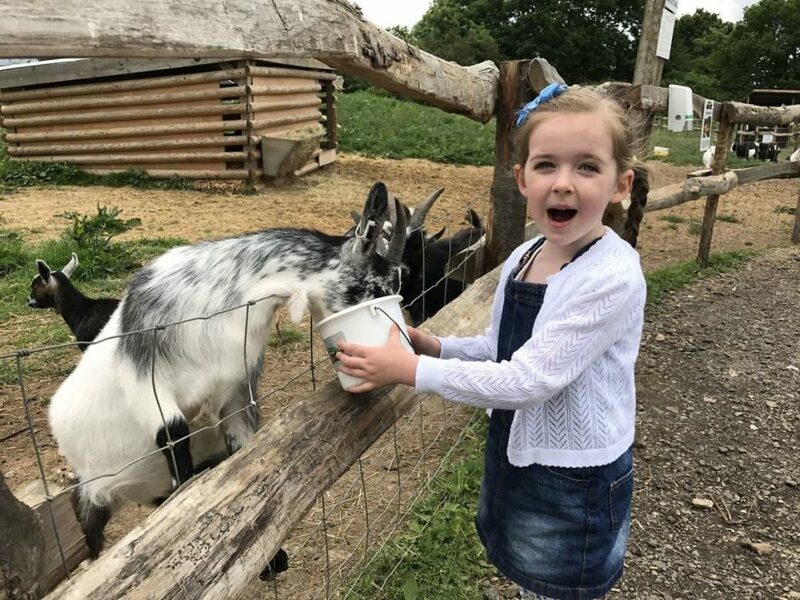 Petting farms and other animal exhibits expose people to dangerous farmnotic diseases, including E. coli, a potentially life-threatening bacteria that can result in hospitalisation. Safety is another concern with animal exhibits. A bear cub named Boo Boo in the US was almost put to death after innocently nibbling on the hands of students when he was brought to a university from a local petting farm. He was only doing what cubs naturally do, yet we choose to punish animals when we are the ones at fault by placing them in stressful, unnatural situations. Animals of all species can be unpredictable, causing a potential risk if a child is accidentally bitten or knocked over. And the animals themselves can become sick or seriously injured through mishandling or being fed species-inappropriate foods, causing unnecessary pain and suffering. Children naturally get excited when they see animals, but look at things from the animal’s perspective. Not only are you confined to a small area, you have countless numbers of people petting, hugging and poking you, usually while making a lot of noise. Wouldn’t you feel a bit scared and overwhelmed? Animals are no different than humans in their ability to experience stress and fear. Teaching children about animals should involve learning about animal behaviour and habitats, which is practically impossible to do in that type of environment. Captive environments are inhumane because they prevent animals from being able to exhibit the same natural behaviours they would if they were roaming free, negatively affecting their mental well-being. The only thing you’re teaching children is that it’s okay to keep animals confined and unhappy for our enjoyment. Even if animals seem to be receiving adequate care (which they rarely are), an astonishing number are subjected to neglect and cruelty. And those baby animal exhibits that are so popular? What happens when the cute babies grow up into adults, or to the adults when they become too old for the attraction? For places looking to maximise profits, these animals are likely sold for slaughter — and if they’re exotics, sold into the pet trade. There are plenty of ways to teach children about animals without contributing to the cycle of cruelty. We should be teaching children about compassion, and to view animals as living, sentient beings. This can’t be taught through glass and wire enclosures. Reputable sanctuaries are one way to teach children about animals while viewing them in a more natural environment than the confinement of a cage. 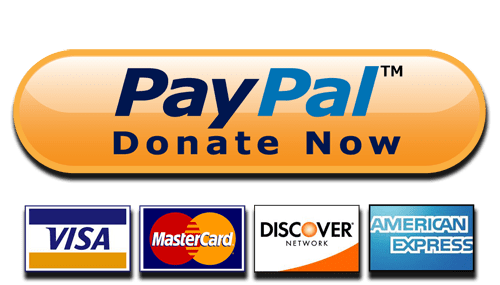 Legitimate sanctuaries rescue animals who have been mistreated, allowing you the opportunity to teach children about the importance of kindness toward other living beings. They will see animals as they should be: roaming, happy, and free from pain and suffering. If you want to teach children about animals the right way, check out these alternatives to visiting zoos and petting farms. Louth SPCA are currently removing animals from such a petting farm in County Louth. Some of the animals removed require specialist care due to their species, and many are in need of urgent veterinary attention. 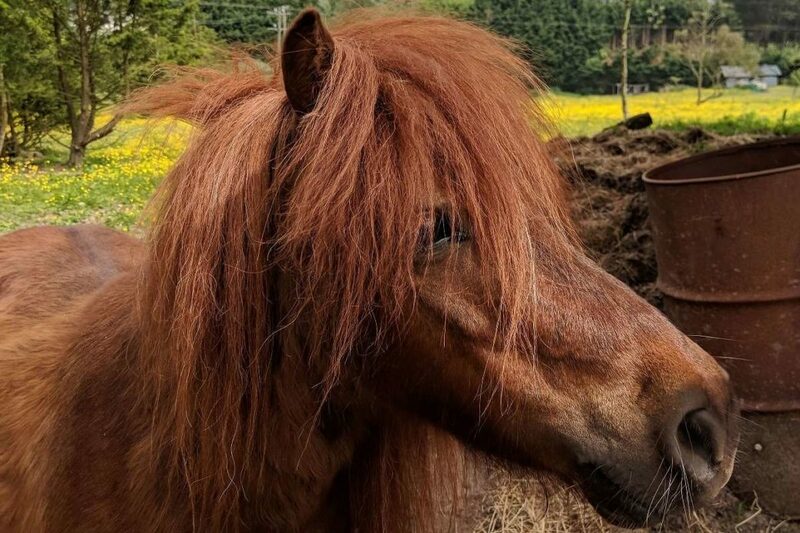 Most of the animals recovered are underweight and malnourished due to the primary business going under and the petting farm being abandoned as a consequence.